Powersaw Sales - Telephone. Newry 028 302 66665 / From ROI 048 302 66665. 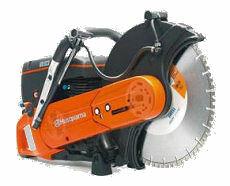 Sales of Concrete saws, Power Saws, Generators, LawnMowers, Strimmers to All of Ireland. 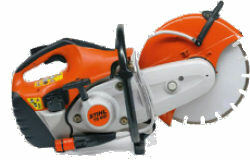 We deliver your power saw to anywhere in Ireland - Delivery charge - £10.00. A.M. Rentals, Newry, Northern Ireland. 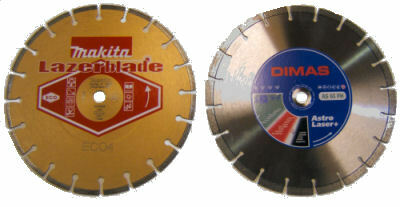 Suppliers Castelgarden, Honda, Tanaka, Stihl, Makita, Husqvarna, DeWalt and many more.